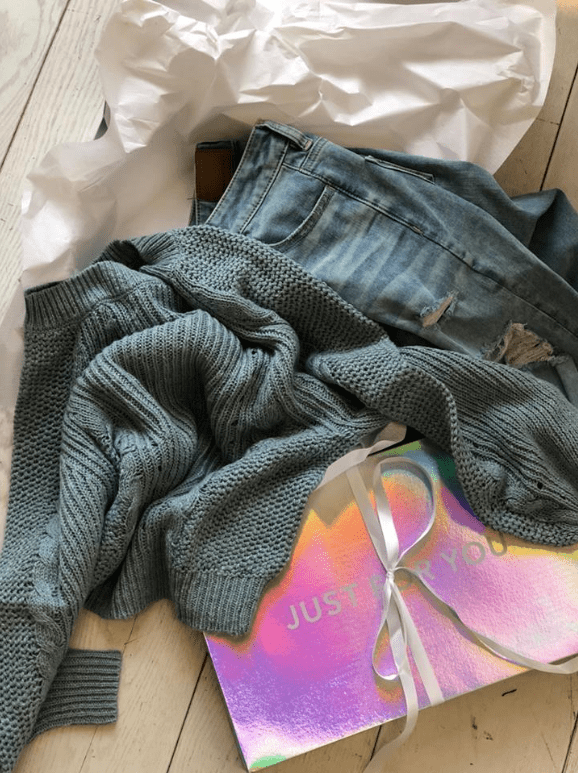 American Eagle and Aerie Canada are offering some amazing deals this weekend! This AE Slouchy V-Neck Pullover Sweater is on sale for only $26.53. You’re saving 60% off from the original price of $66.32! 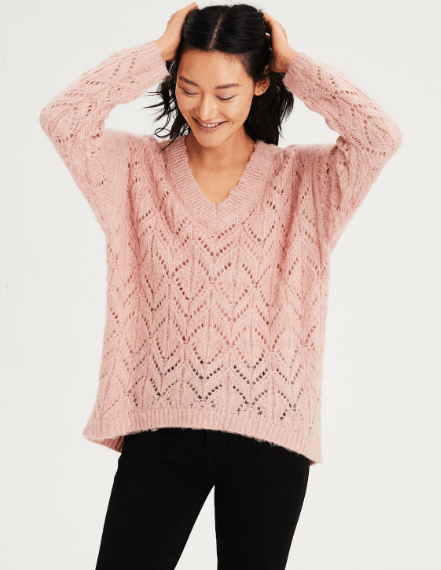 Slouchy fit and open stitch fabric make this sweater an everyday favourite.